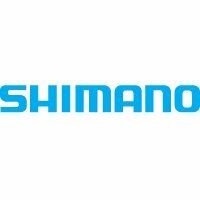 The Shimano CS-HG400 is a Shimano Alivio-quality 9-speed cassette. 'Alivio quality' means this is mid range Shimano - that is, almost always, the best quality:price ratio in bicycling. The cogs are drilled to reduce weight. This cassette should only be used with a 9-speed chain. on to a larger cogs. The cogs have cutaways to hasten chain shifting to smaller cogs.